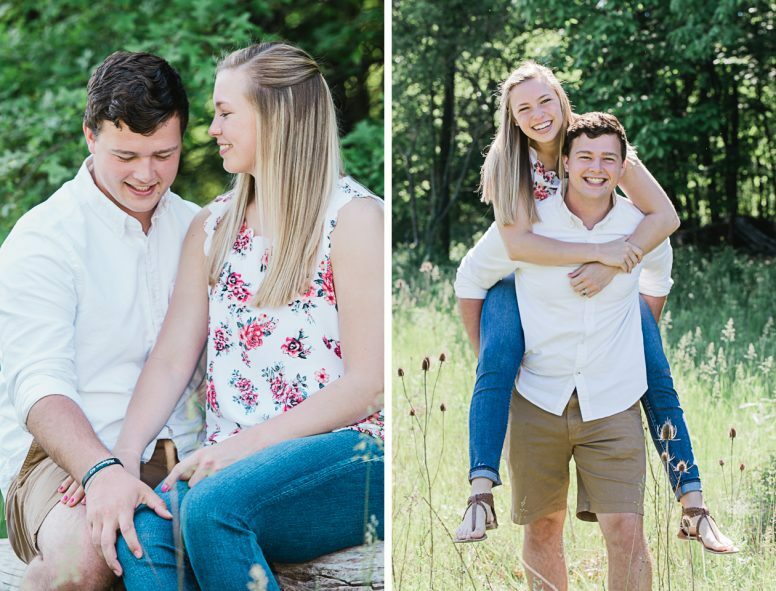 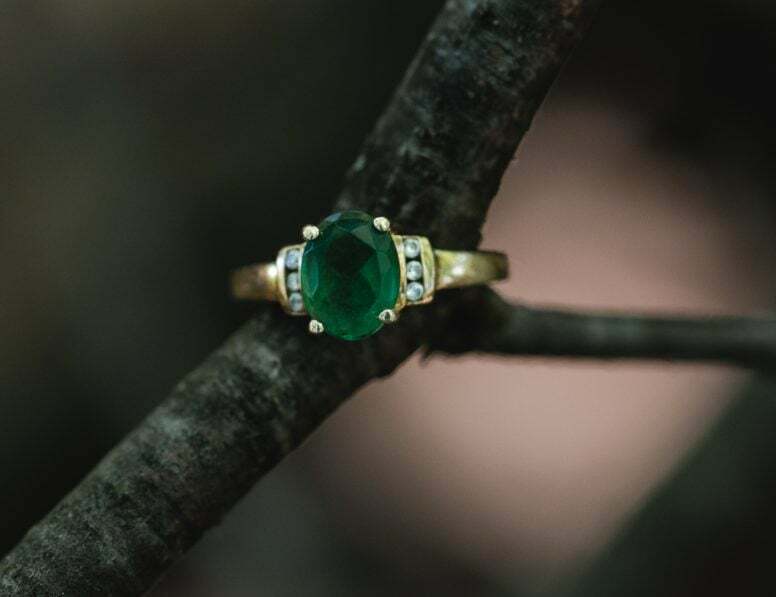 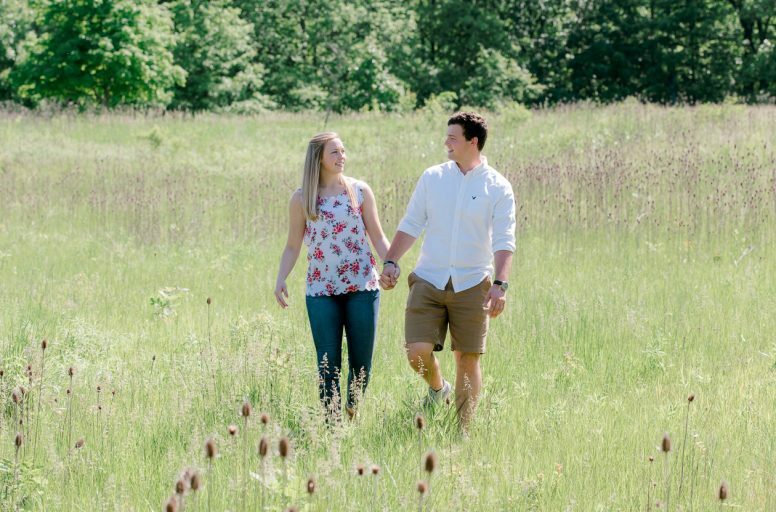 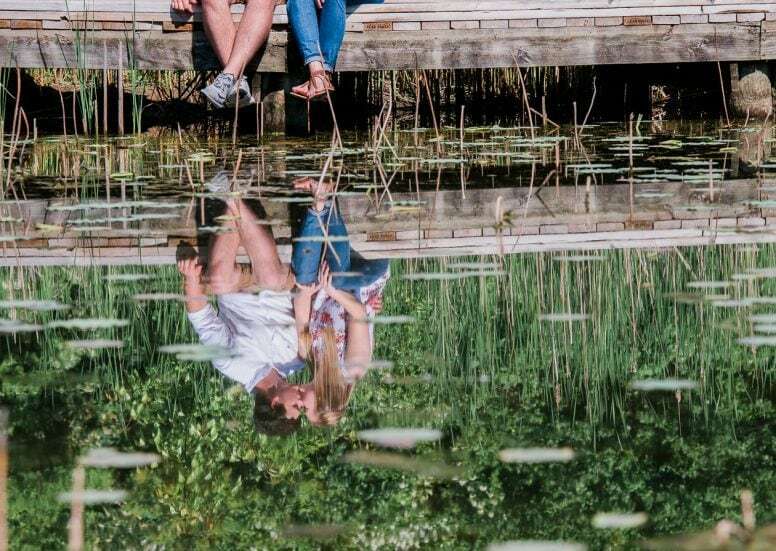 Both busy students at The Ohio State University, we were able to squeeze in an impromtu engagement session in May with the soon to be Mr. + Mrs., at the W.W. Knight Preserve in Perrysburg, OH. 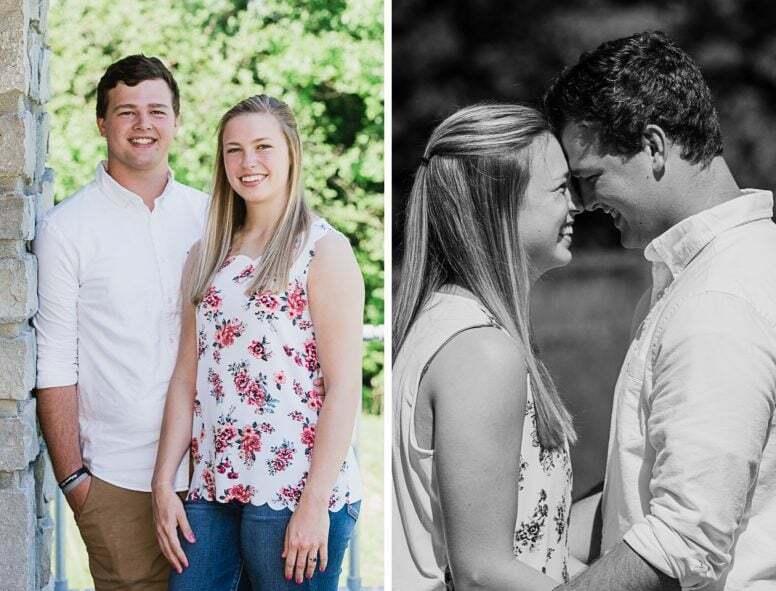 The couple met in eighth grade, thanks to Veronica’s sister’s superior matchmaking abilities. 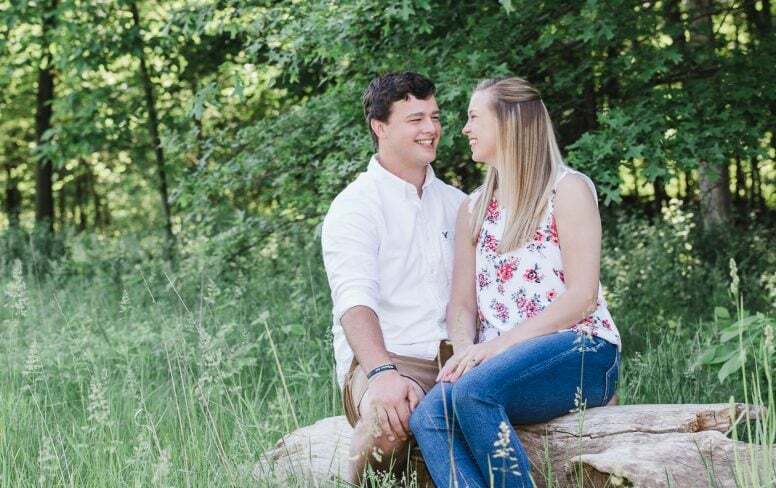 We were excited we got to spend some time with this sweet couple and are looking forward to their June “I Do’s”.